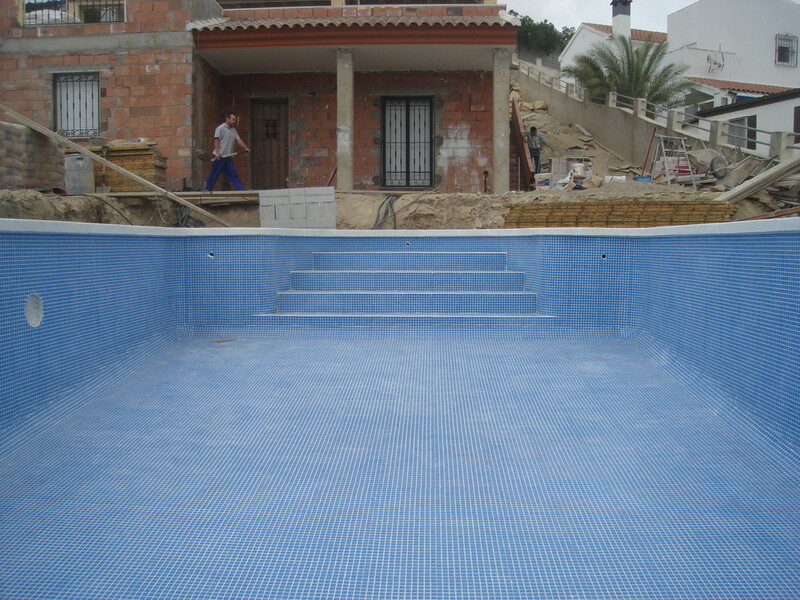 Elegant Homes Online S.L. 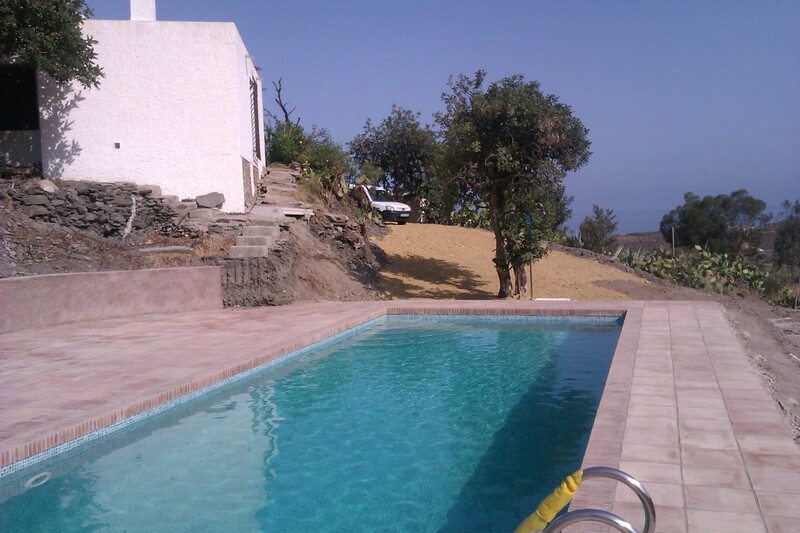 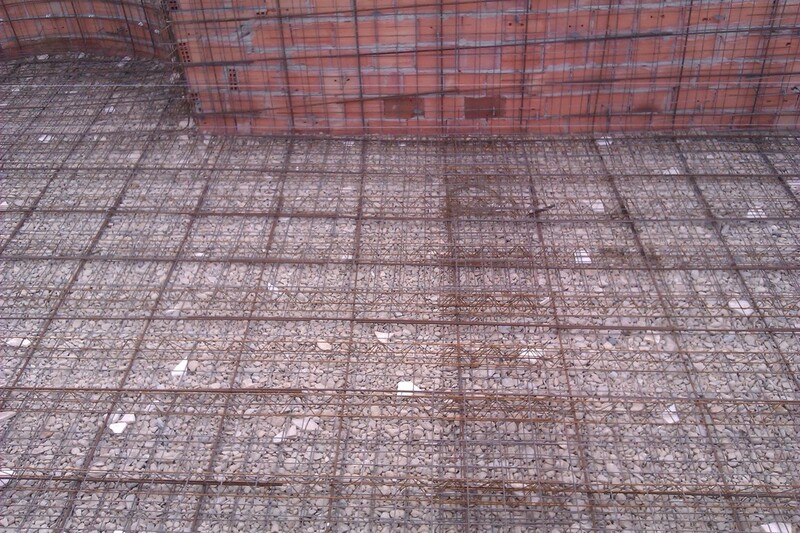 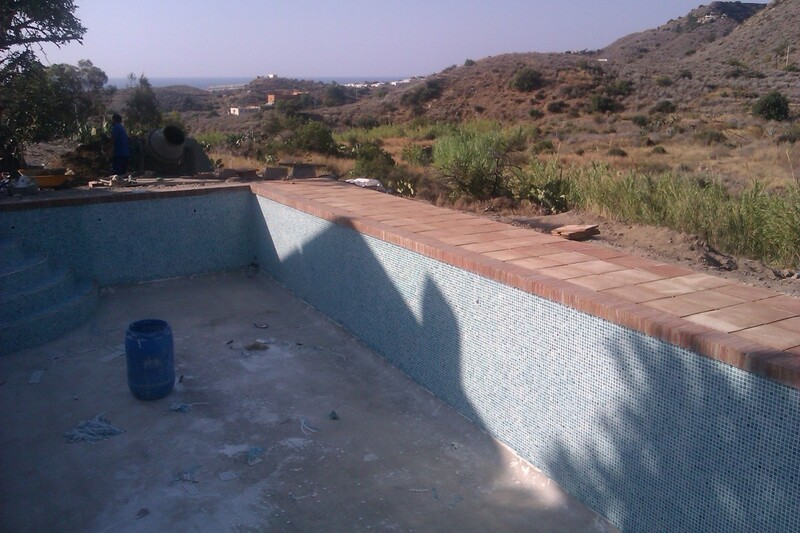 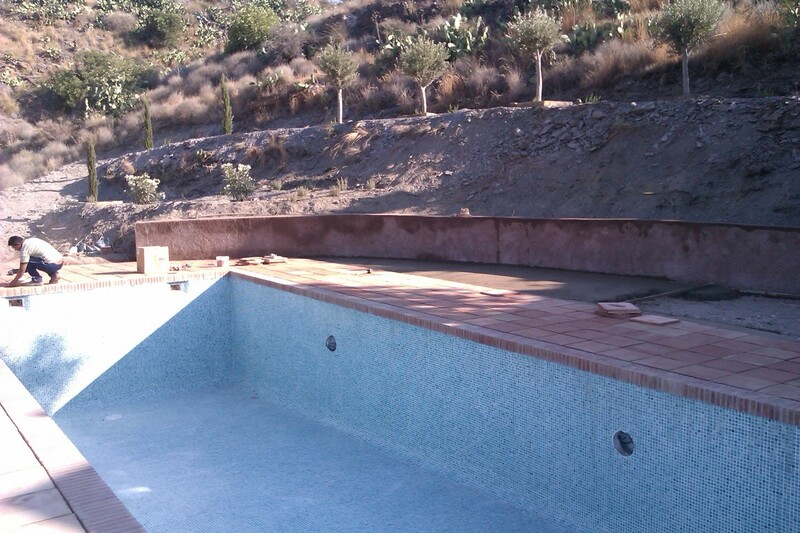 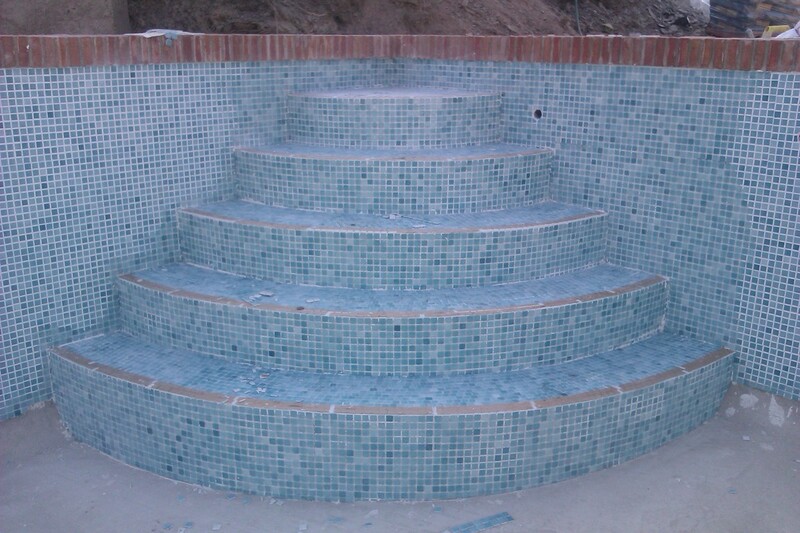 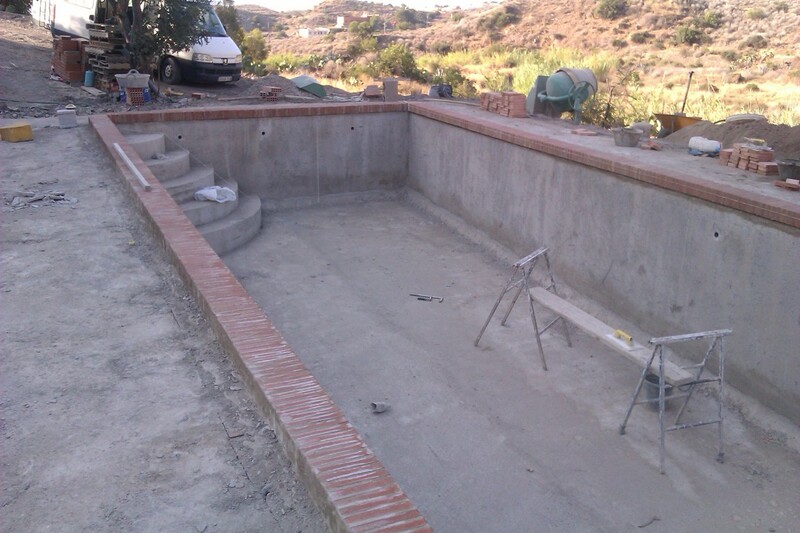 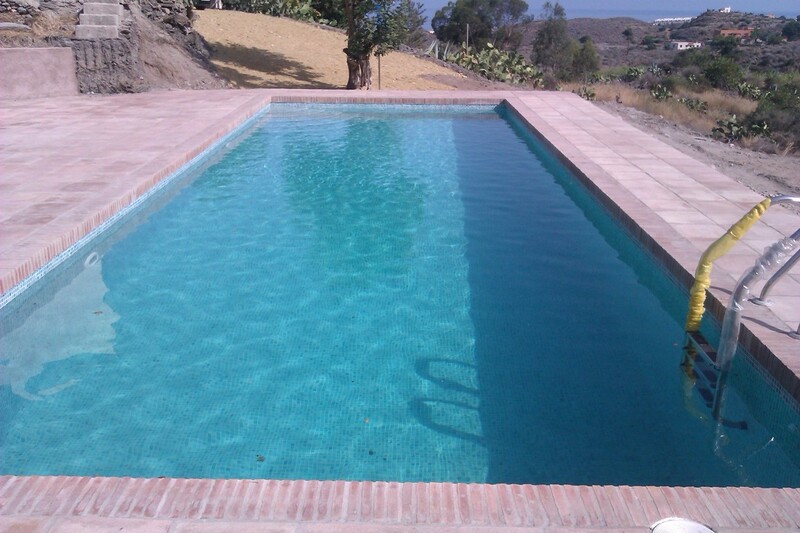 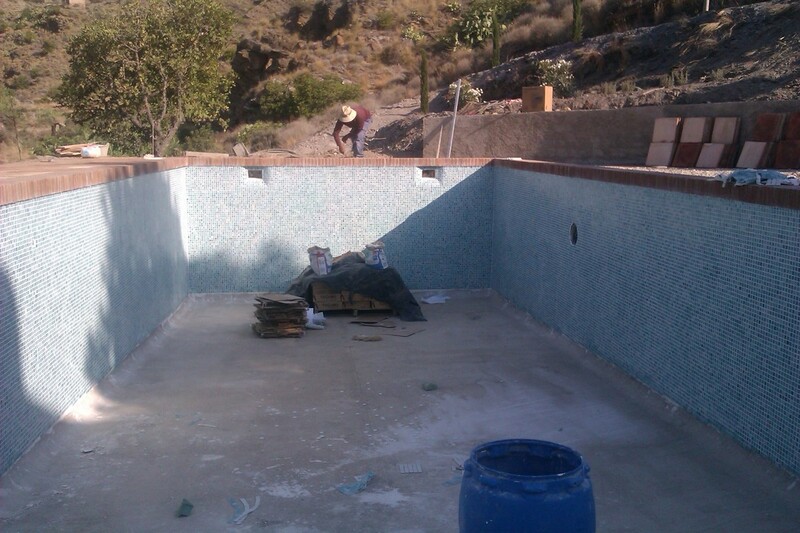 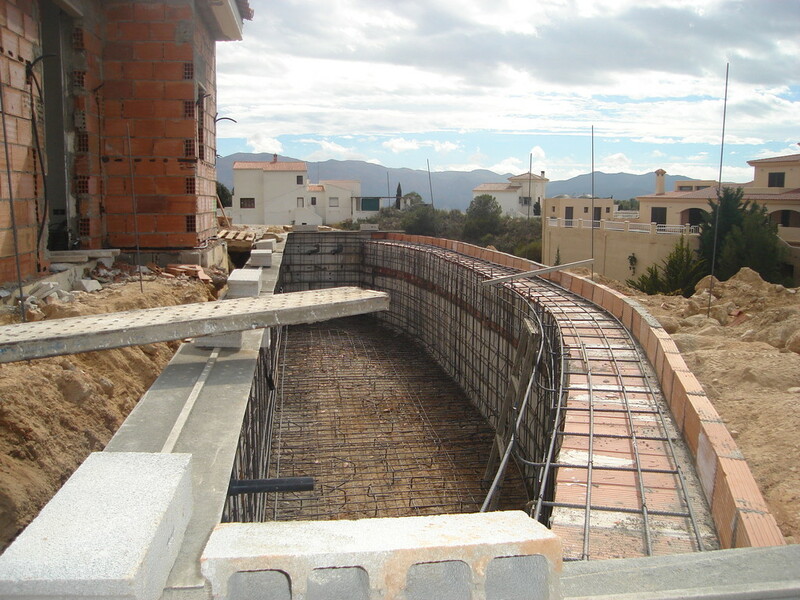 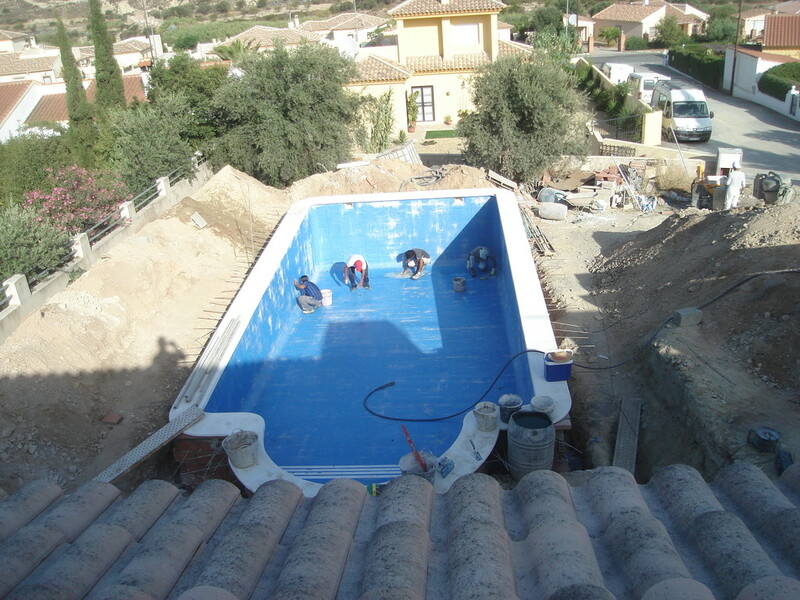 work in conjunction with two Spanish companies for the construction of swimming pools. 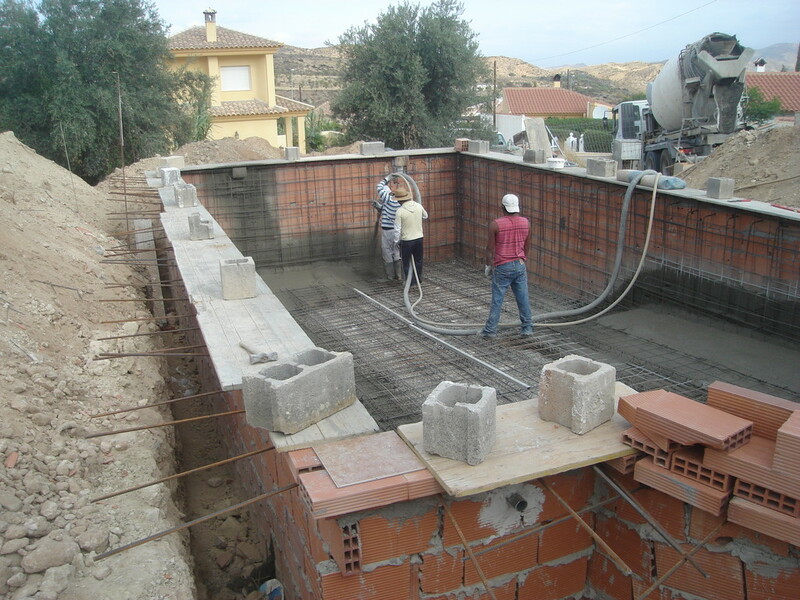 We organise the building license, excavation, backfill and construction of the terrace surrounding the pool. 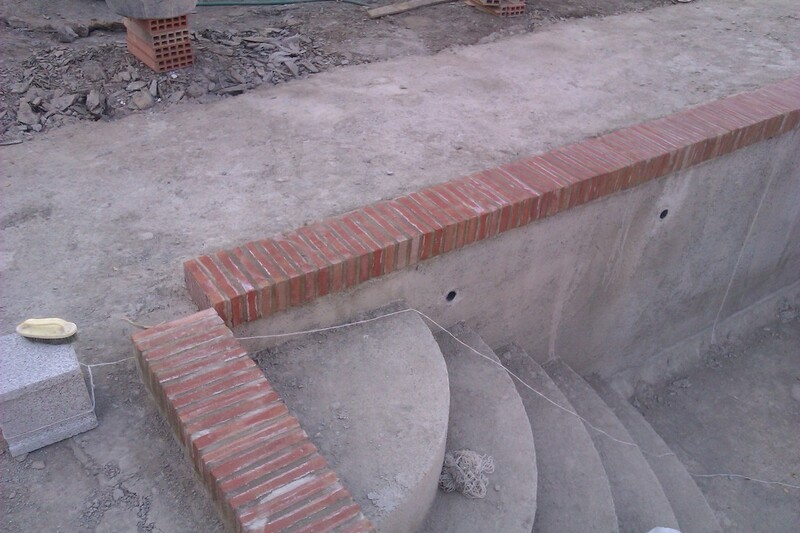 Depending on the choice of material for the coronation stone around the perimeter of the pool, this can also be fitted by our team. 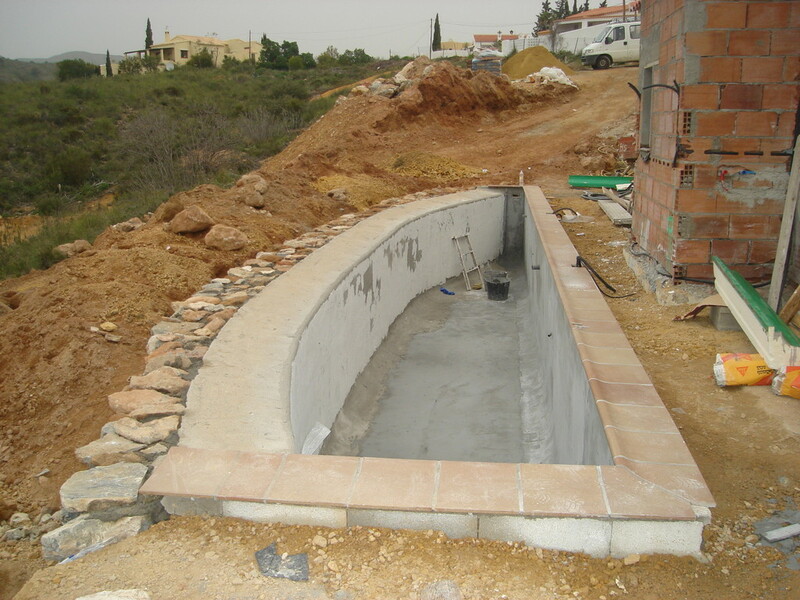 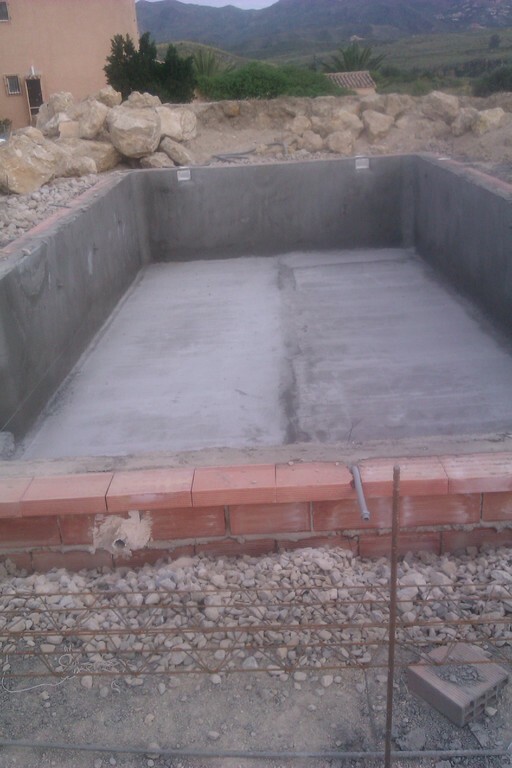 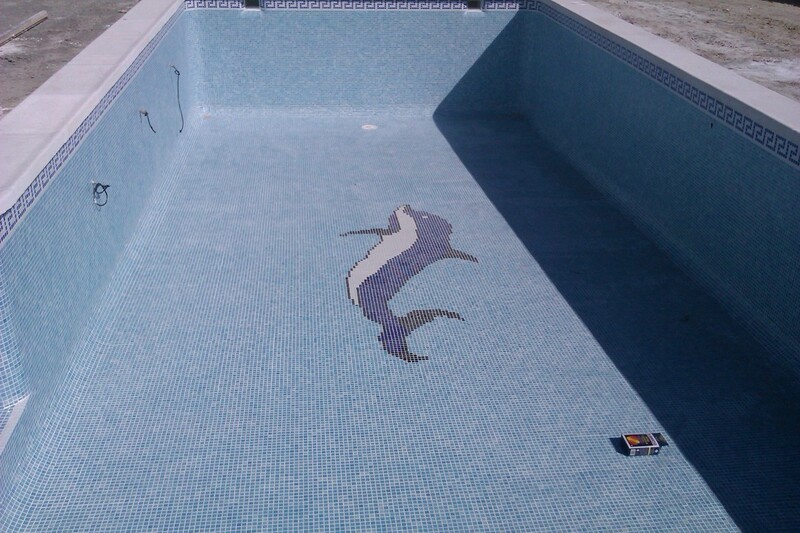 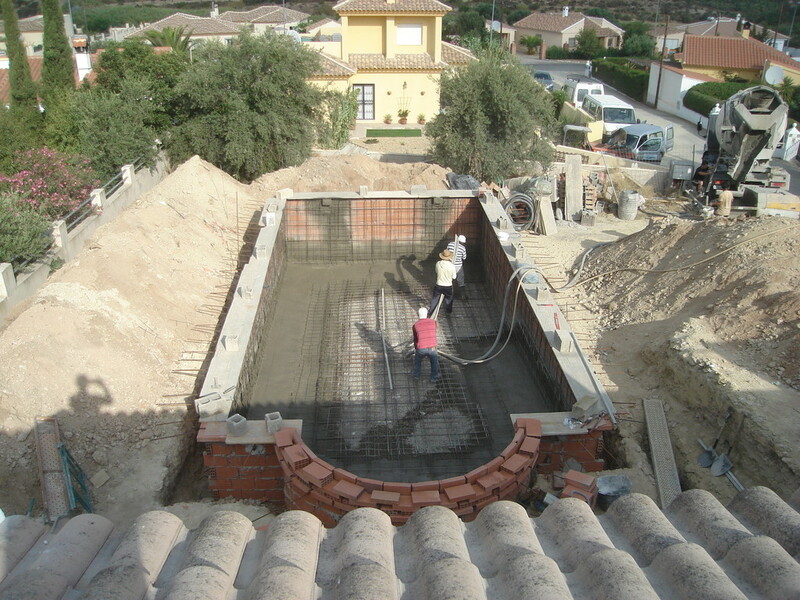 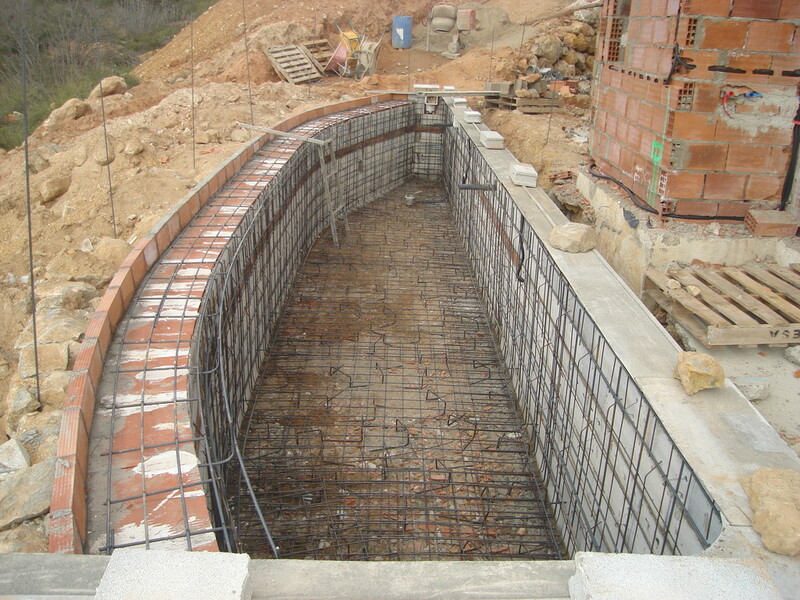 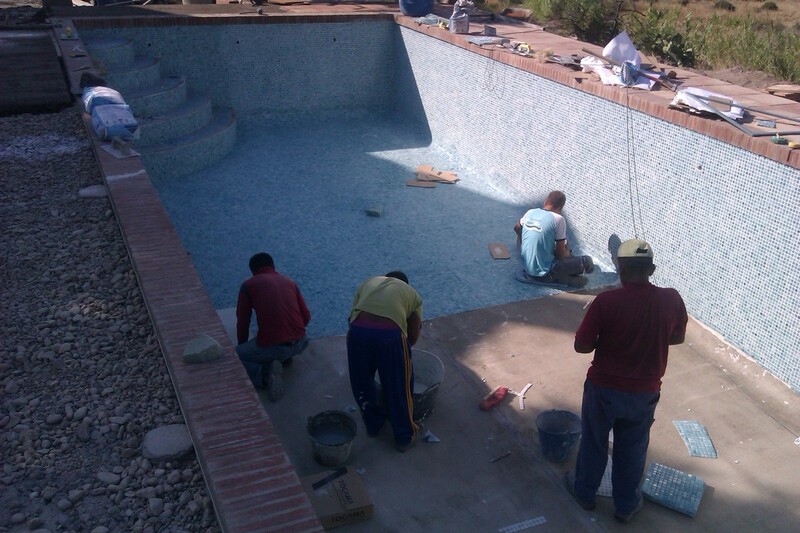 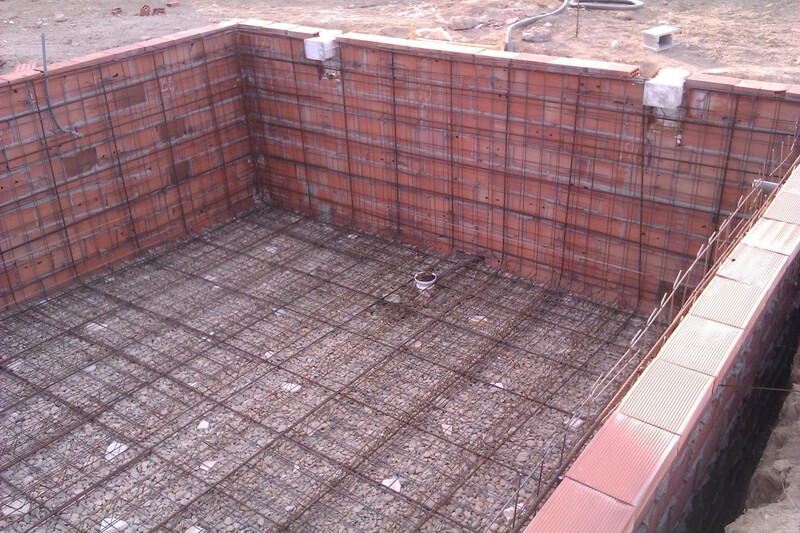 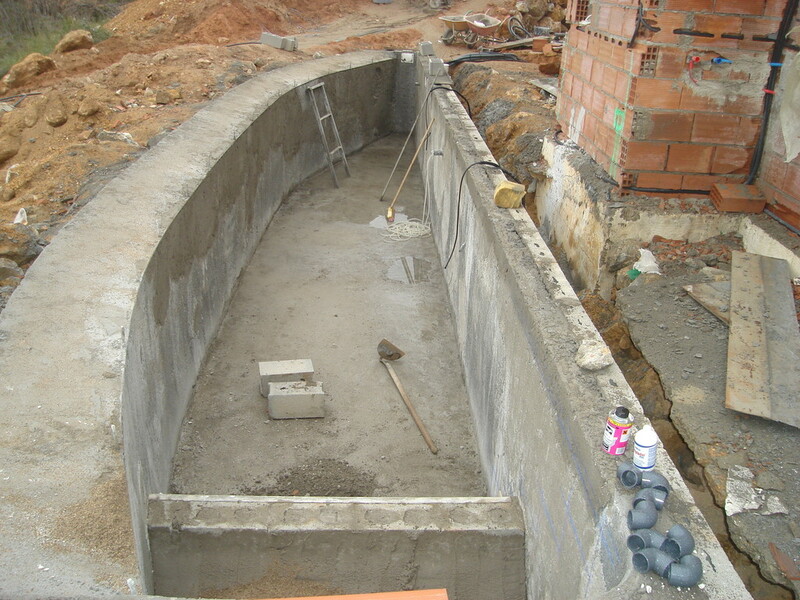 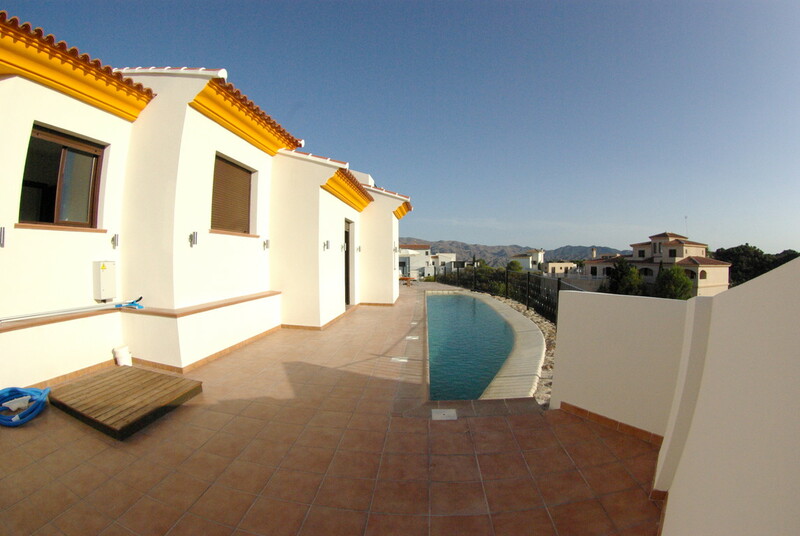 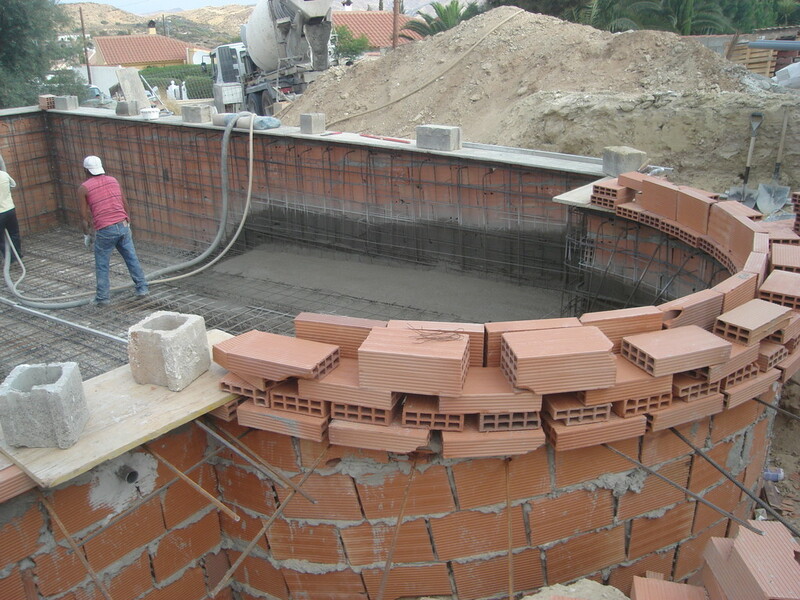 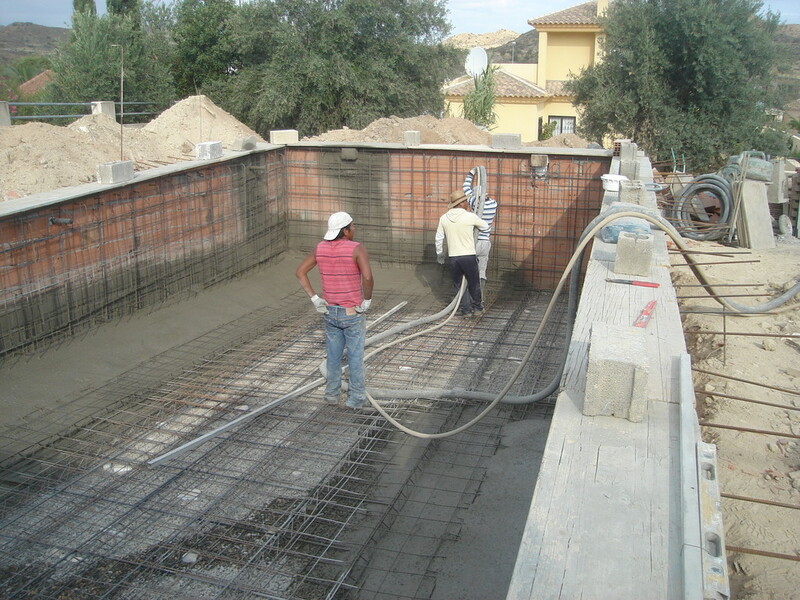 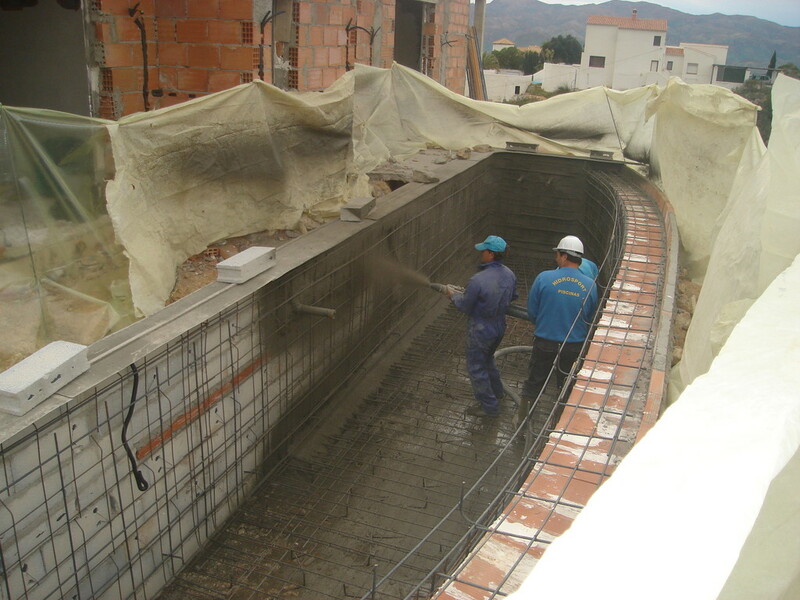 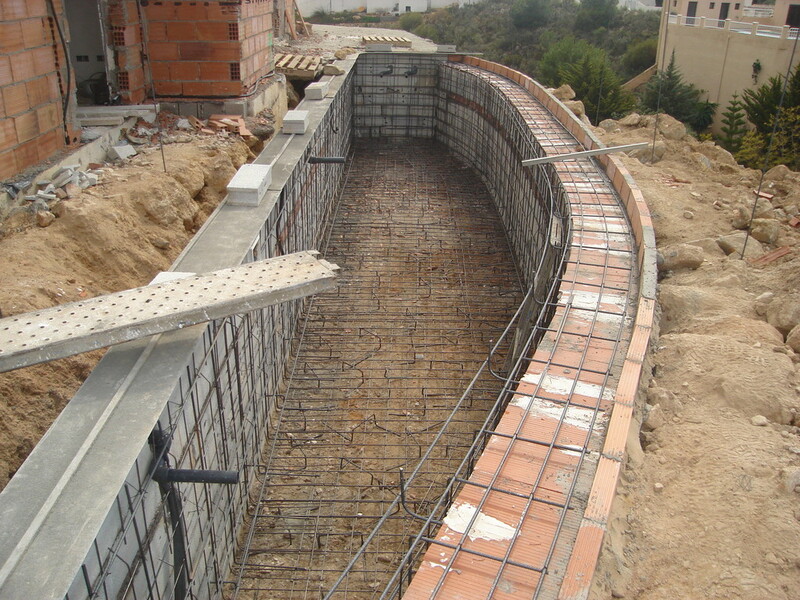 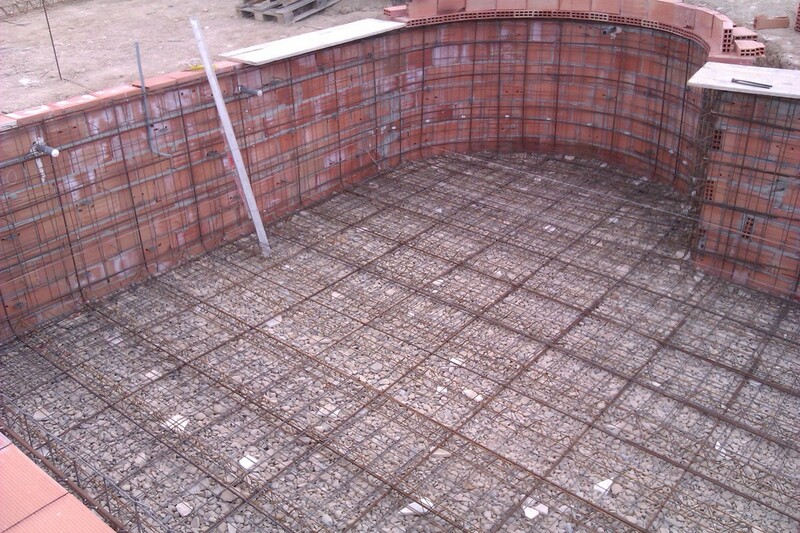 The construction of the pool itself is carried out by specialist pool constructors. 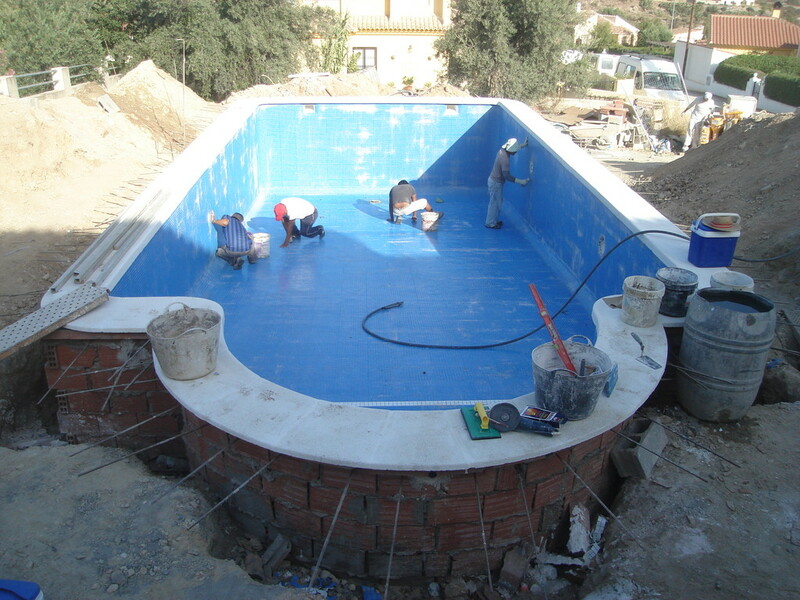 Both of the companies we work with offer a 10 year guarantee for the pool structure. 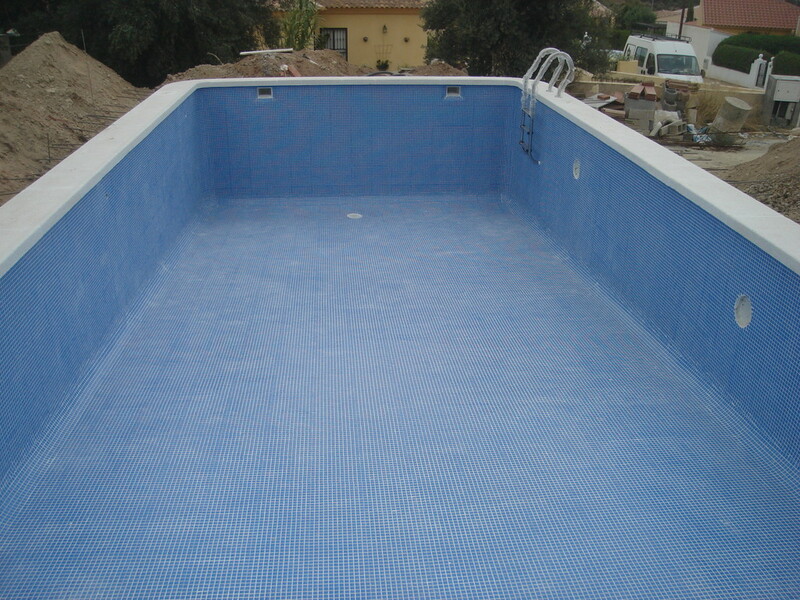 One company specializes in standard 'gresite' (tiled) pools, whilst the other company build swimming pools with a 'pebbletec' finish. 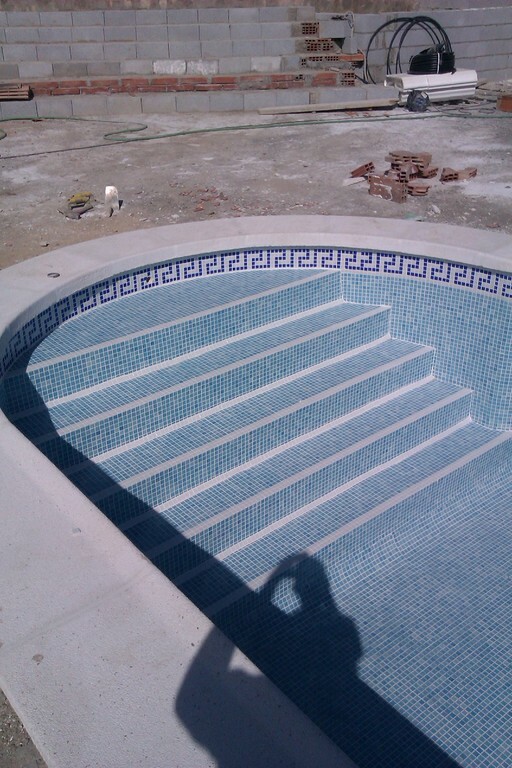 Both options are available to our clients and we will draw up quotations for both systems, if required, to allow clients to make a price comparison for each finish. 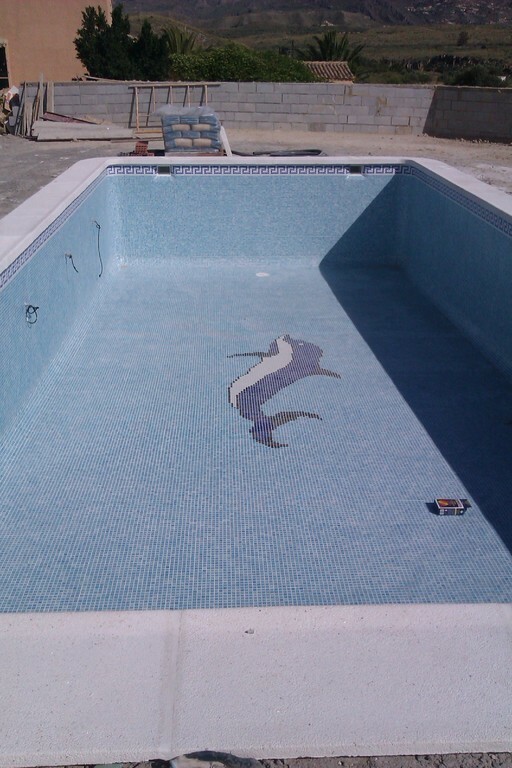 One word of warning: Please do not be fooled by cheap quotations for pool construction; we have recently repaired and replaced a number of pools which had been poorly built by companies who no longer exist.